There are countless sources for Dynamics learning materials on Microsoft’s websites and the variety of sources can make it a daunting task (and sometimes an infuriating task) to find what you are looking for. To help you find your way, 365 Talent Portal regularly publishes a list of materials that you can use to get the info you need, quickly. If you work for a Dynamics partner or end user, you can find how to access Dynamics learning materials, a list of great Dynamics websites, plus information about the various ways you can deal with Microsoft, by clicking here. If you are looking for excellent Dynamics learning materials, then the Dynamics Learning Portal provides the central focus for learning paths, PowerPoint decks, videos, practice sets and much more. We’ve published a guide to the various courses here and we update this every few months to keep pace with the ever-changing content released by Microsoft. You can register for Dynamics Learning Portal here and once registered you can sign in to your DLP account here. To get an idea of some of the content, have look at the certification preparation courses for partners on the portal. Simply click here to access the resources. If you are an End user, there is a similar information source which you can sign in to at CustomerSource. As well as Dynamics learning materials, it also gives a concise view of your Microsoft agreements, service plans, and any reported incidents. If you do not currently have an account, you can apply for authenticated access to CustomerSource at the same place. 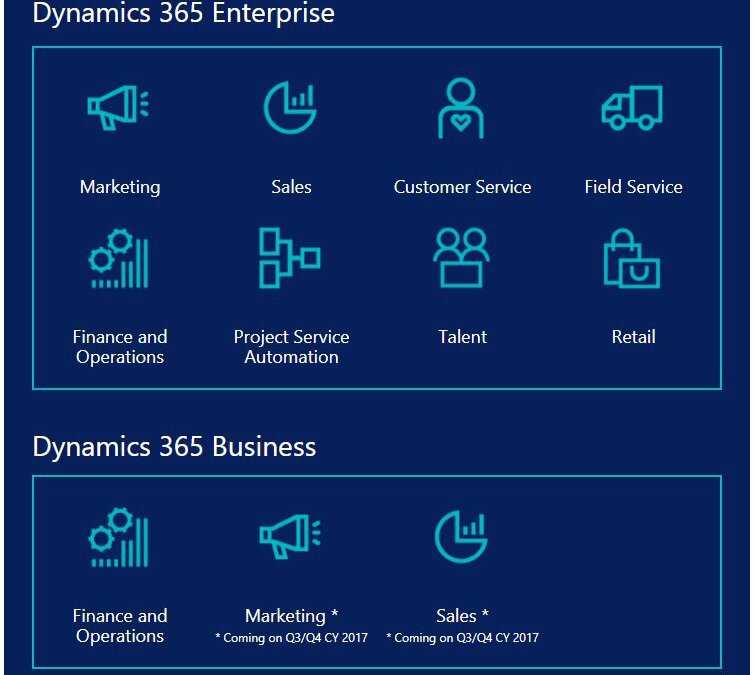 Once you are in, you can click on eLearning to access various resources on Dynamics 365.
by going to Dynamics 365 Certifications. Any more questions about DLP? If you have any further inquiries about the Dynamics Learning Portal, please contact 365 Talent Portal by clicking here.